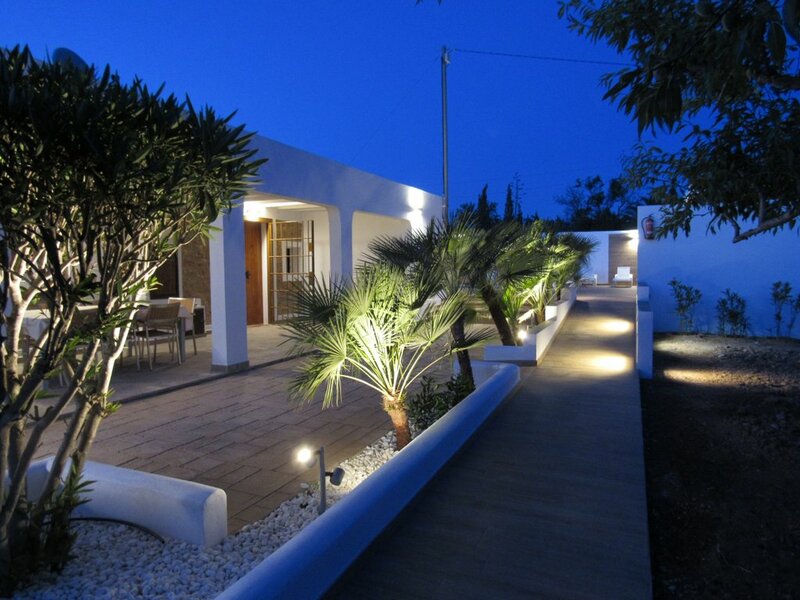 Special Offers - Ibiza Villas 2000 - The best value villas in Ibiza! 04 to 09 May 5 nights from just £1500! 13 to 16 May 3 nights from just £1500! CHECK Villa Tegui AND ENQUIRE NOW TO GET THE OFFER! 05 to 10 May 5 nights from just £1500! 13 to 18 May 5 nights from just £1500! 21 to 24 May 3 nights from just £1200! 27 to 31 May 4 nights from just £1800! 24 to 27 July 03 nights from just £3000! CHECK Casa Carolle AND ENQUIRE NOW TO GET THE OFFER! 5 to 11 May 6 nights from just £2900! 6 to 11 May for 5 nights from just £2000! 21 to 25 May for 4 nights from just £2000! CHECK Villa Savines AND ENQUIRE NOW TO GET THE OFFER! 05 to 09 May for 5 nights from just £1700! 27 to 31 May for 4 nights from just £2700! 12 to 15 May 3 nights from just £1500! 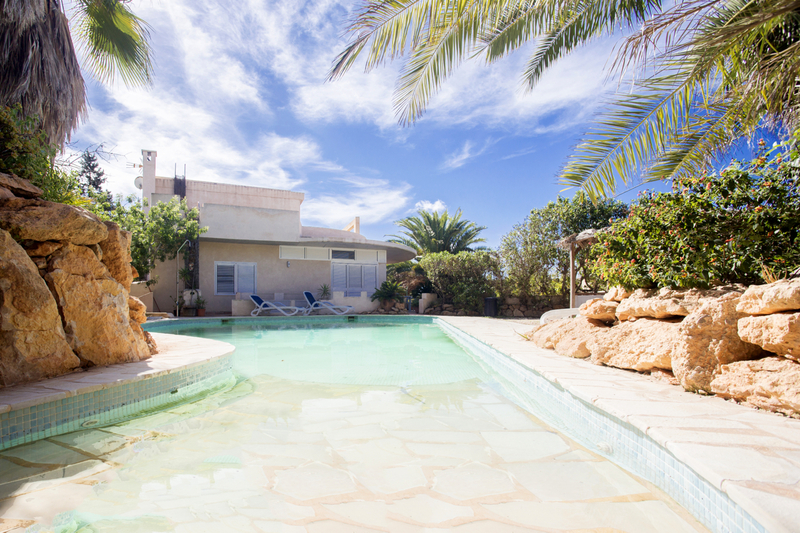 CHECK Villa Nieves AND ENQUIRE NOW TO GET THE OFFER! 6 to 09 May for 3 nights from just £1800! 13 to 16 May for 3 nights from just £1800! 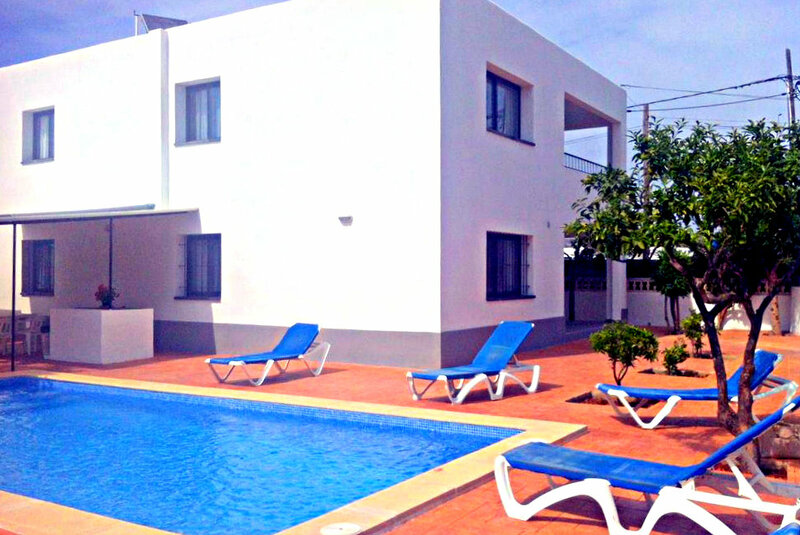 01 to 04 July 04 nights from just £3370! 08 to11 July 03 nights from just £3370! 18 to 23 August 05 nights from just £3950! CHECK Villa Maria AND ENQUIRE NOW TO GET THE OFFER! 12 to 16 May 4 nights from just £1700! 19 to 23 May 4 nights from just £1700! 19 to 23 May for 4 nights from just £2000! 27 to 31 May for 4 nights from just £2900! 11 to 16 June 5 nights from just £3200! 30 June to 03 July 3 nights from just £2900! CHECK Villa Daniel AND ENQUIRE NOW TO GET THE OFFER! 13 to 16 May 3 nights from just £1200! 19 to 23 May 4 nights from just £1100! CHECK Villa Tom AND ENQUIRE NOW TO GET THE OFFER! 25 to 30 May 5 nights from just £1500! 08 to 12 July 04 nights from just £2100! CHECK Villa Tunicu AND ENQUIRE NOW TO GET THE OFFER! 15 to 20 May for 5 nights from just £1500! 08 to 12 July 4 nights from just £3000! CHECK Villa Bruno AND ENQUIRE NOW TO GET THE OFFER! 19 to 24 May 5 nights from just £1300! 25 to 29 May 4 nights from just £1800! 03 to 08 August 05 nights from just £2750! 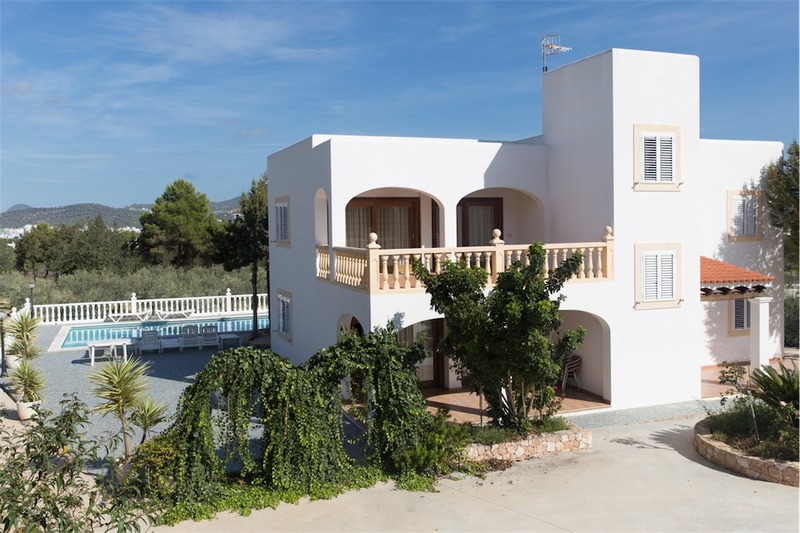 CHECK Villa Can Reiet AND ENQUIRE NOW TO GET THE OFFER! 25 to 30 May 5 nights from just £2900! 25 to 30 July 05 nights from just £3700! CHECK Villa Torres AND ENQUIRE NOW TO GET THE OFFER! 27 to 31 May 4 nights from just £2700! 10 to 14 June 4 nights from just £2700! 03 to 06 June for 3 nights from just £2500! 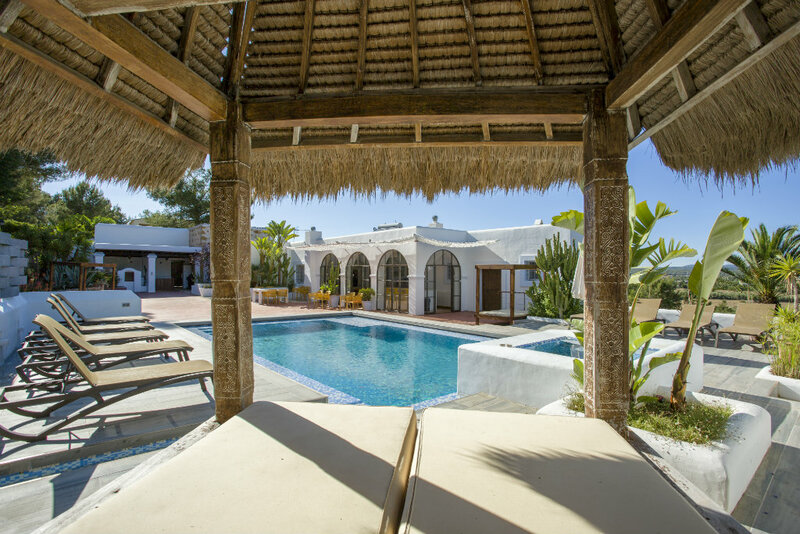 CHECK Villa Paquita AND ENQUIRE NOW TO GET THE OFFER! 27 May to 01 June 5 nights from just £2500! 30 July to 02 August 03 nights from just £3000! 21 to 24 August 03 nights from just £3000! 27 to 31 August 04 nights from just £2900! CHECK Villa Pep Luis AND ENQUIRE NOW TO GET THE OFFER! 25 to 30 May for 5 nights from just £2000! 17 to 20 August 03 nights from just £2750! CHECK Villa KM2 AND ENQUIRE NOW TO GET THE OFFER! 01 to 04 June for 3 nights from just £1850! 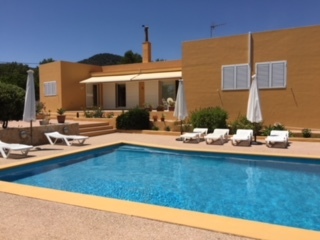 07 to 13 June for 6 nights from just £2200! 16 to 20 June for 4 nights from just £2000! 24 to 27 June 3 nights from just £2000! 30 June to 06 July 6 nights from just £2200! 13 to 17 July 04 nights from just £2500! 24 to 27 July 03 nights from just £2100! 24 to 29 August 05 nights from just £2200! CHECK Villa Can Vincente AND ENQUIRE NOW TO GET THE OFFER! 28 June to 03 June 5 nights from just £3900! 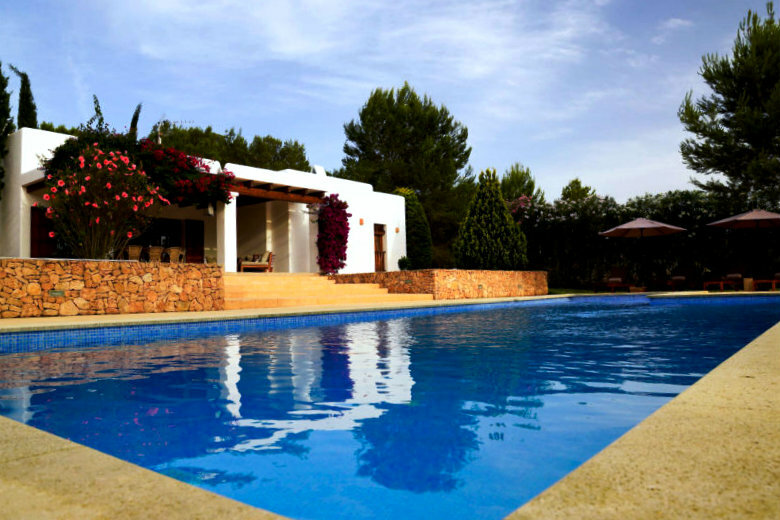 CHECK Can Mestre a stunning Ibiza Villa AND ENQUIRE NOW TO GET THE OFFER! 04 to 09 July 5 nights from just £1800! 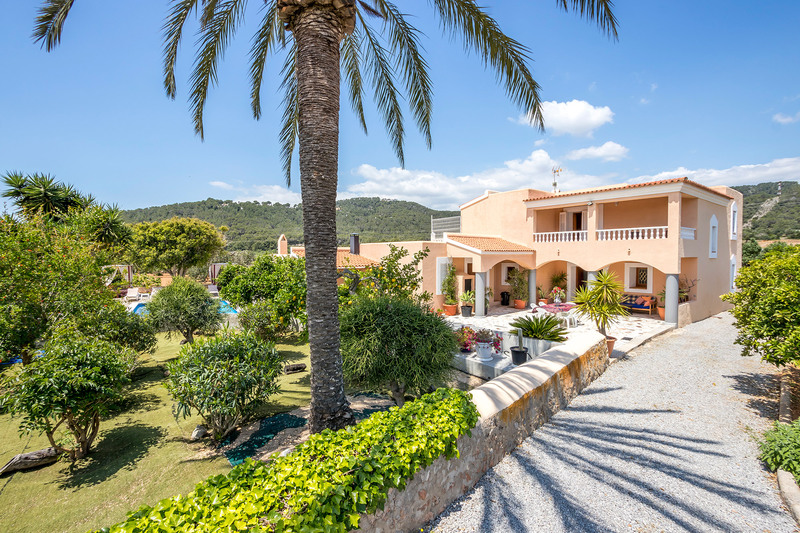 CHECK Casa Roig AND ENQUIRE NOW TO GET THE OFFER!